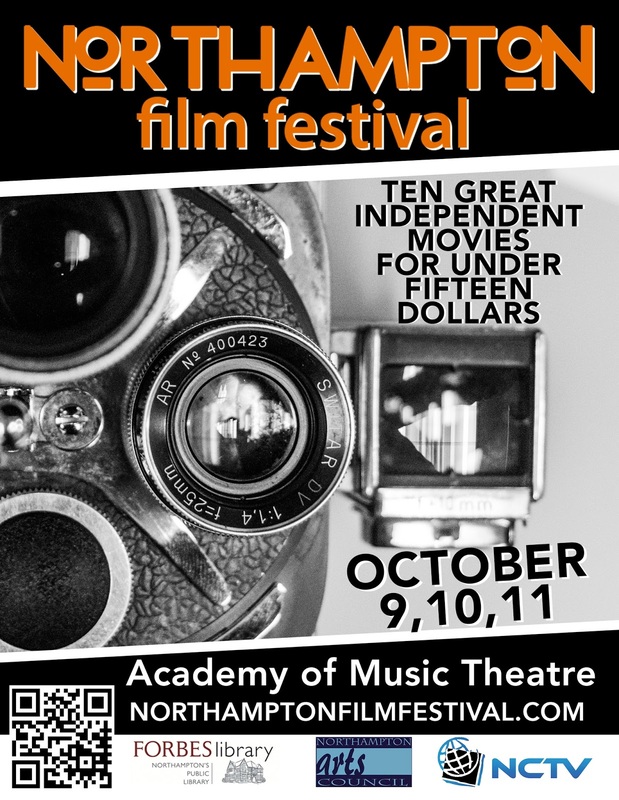 Join us for the inaugural Northampton Film Festival, celebrating the Cinematic Arts on the weekend of October 9-11 at the Academy of Music Theatre. 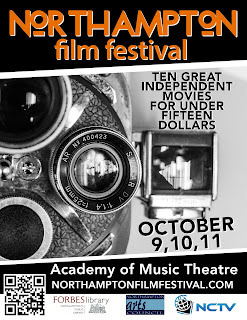 This is the first year that NCTV is hosting this festival, along with Forbes Library and the Northampton Arts Council. All screenings will take place at the Academy of Music Theatre. We have some great documentary and feature films lined up from national and local filmmakers. We'll also be premiering the Crowdsourced remake of "Indiana Jones and the Raiders of the Lost Ark" that 40+ regional teams have created this summer.